The users of the Bitmillex exchange get to experience the power of choice. The crypto exchange allows to choose between different types of platforms and trading behavior. The platform is packed with innovative solutions like peer to peer lending not to mention the traditional tools. The steadily growing crypto sphere inspires the development of numerous crypto exchanges. The stats from CoinMarketCap can help in determining top exchanges, but the sphere is still very unstable and it is too early to declare undeniable leaders. The new player on the market is Bitmillex Cryptocurrency Exchange which claims to offer users the long-awaited unique features like hybrid exchange. 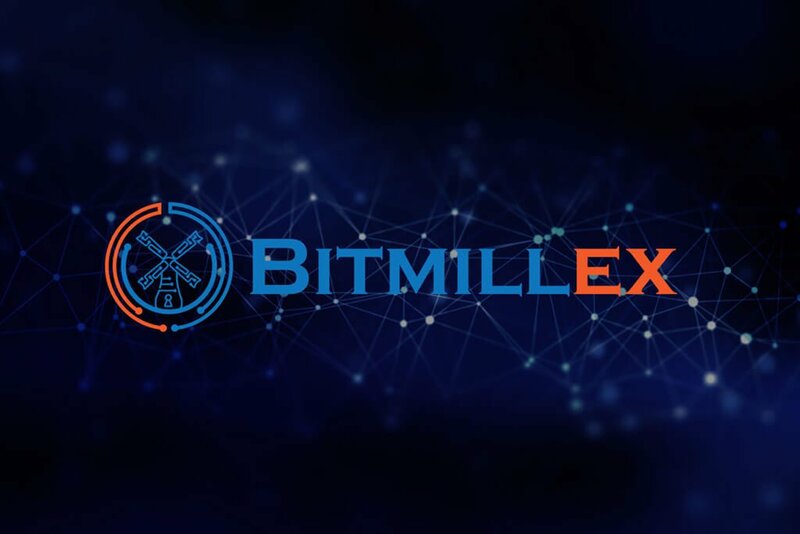 At the moment Bitmillex Cryptocurrency Exchange is a working MVP, but its journey to becoming the most complete cryptocurrency exchange has just started. The crypto community seems to have a lot of trust in the new exchange as Bitmillex managed to meet the $1.5M soft cap during the first round of its ICO. The hard cap of $10M is still to be hit. Bitmillex headed by veteran trader Malcolm Britton has put together a team of goal driven professionals. The idea that inspires the Bitmillex team is the crypto exchange that addresses specific needs of different traders and investors. 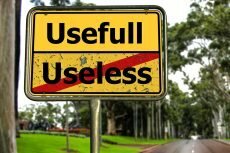 They know that offering low trading fees is not enough to succeed and surprise users with a number of unique features. One of the most innovative features of the Bitmillex crypto exchange is the hybrid exchange. Traders get the ability to combine various platforms to achieve the best results possible. The list of available options includes the centralized platform, the decentralized platform and the Bitmillex MT5 multiterminal. The last one is designed for the multi-directional trading. But the choice of platforms is not the only alternating element. Trading directions can also be varied in order to get the maximum profit. The options are traditional: bullish (long) or bearish (short). This feature attracts lots of experienced traders to the Bitmillex crypto exchange as most of its rivals limit their services to buy trades. Auto-trade, also known as copy trade, is a demanded tool in the crypto market. 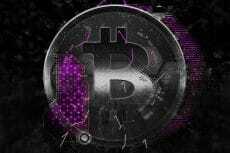 Not all the people interested in cryptocurrency trading can invest lots of time and energy into this sphere. The crypto novices also appreciate the ability to observe the work of successful traders getting the real-time info. With that in mind, Bitmillex team has designed a pool called “mycryptobook”. This feature provides users with a possibility to keep track of the top traders’ performance – and automatically execute the same trades. The auto-trade is a well known practice for exchanges, but Bitmillex has some unique features to surprise the crypto community. One of them is peer to peer lending. 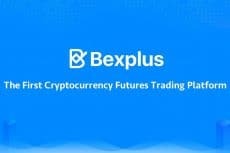 This is a convenient and safe way to lend some amount of cryptos to the other trader. The solidarity of the crypto community is brought to the new level with the development of this feature. The peer to peer lending is not the only opportunity for direct interaction; Bitmillex also offers secure peer to peer exchange. 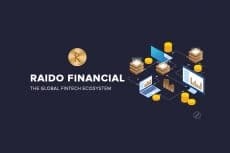 The crypto sphere is built on the most innovative technologies, but it does not mean that all the achievements of the traditional financial sphere should be ignored. Bitmillex brings to the crypto world one of the most convenient elements of everyday finance – a debit card. There are no geographical limits; the card will be dispatched to any location. High security is one of the main characteristics of the crypto sphere. However, not all the exchanges provide the same level of security. Bitmillex takes care of its users’ data: the multilayered architecture makes this exchange the safest one in the world. One more notable fact is the partnership of Bitmillex with HackerOne, the word leader in security services. Every crypto exchange allows its users to make some money – but Bitmillex guarantees income. Its annual profit share strategy is a compelling argument for buying some BTML tokens. The moment is just right: Bitmillex is in the second round of ICO. The price of BTML token is $0.35 – 30% less than the final price.